Getting a foot in the door – your first job in animation! So you graduated – whoopee! Now what? Well we’ve all be there, and then hit with the sudden realisation that you now have to find a job in the industry. You’ve sorted your reel out of your best work – 90-seconds or less (no longer). 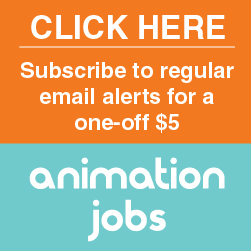 You’ve email hundreds of animation studios, some have replied, some haven’t. You’ve been to those animation meet-ups (Festivus is a good London one). Lets be honest when you walk in that room you are thinking “Please let me get this gig”, knowing that if you do, this could be the start of your career in animation. Before you go, make sure you do your research about the studio such as; How long have the been going? What are their primary applications? What sort of projects do they do? etc. etc. What did you like on my reel that made you consider inviting me in? What particular challenges do you come across in your productions? What sort of tasks will I be expected to do? What are the hours of working? 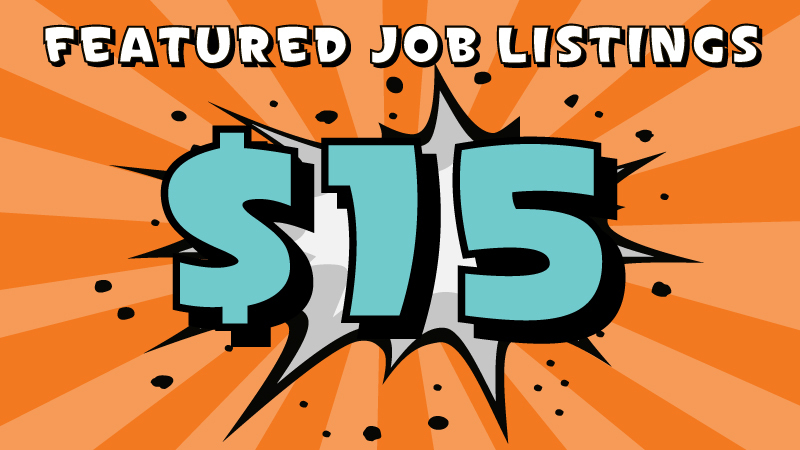 DO also ask about pay, try and go with a rate in mind, either annual salary, or a freelance rate. Will I be able to use the work for my reel? After the interview, if you haven’t heard from the studio after say a week, follow up with a call, or an email, if the response if not positive make sure you ask for feedback. I hope those quick tips help! Sliced Bread Animation produces high-impact, bespoke animations and applications for marketing, corporate communications and e-learning, including virtual reality and augmented reality projects. Our work has won many awards for both us, and our clients. We have an unrivalled reputation for offering complete and seamless project management, partnering with clients to create innovative, original multi-platform digital content strategies. We transform messages into compelling stories that captivates target audiences. So whether clients are looking to increase sales, develop brand awareness, or reach out to employees, we work hard to get the results they want. We create games, apps, animation, explainer, films, infographics and illustrated content for education, marketing and internal communications that push the boundaries of technology and design, whilst working seamlessly across all platforms.